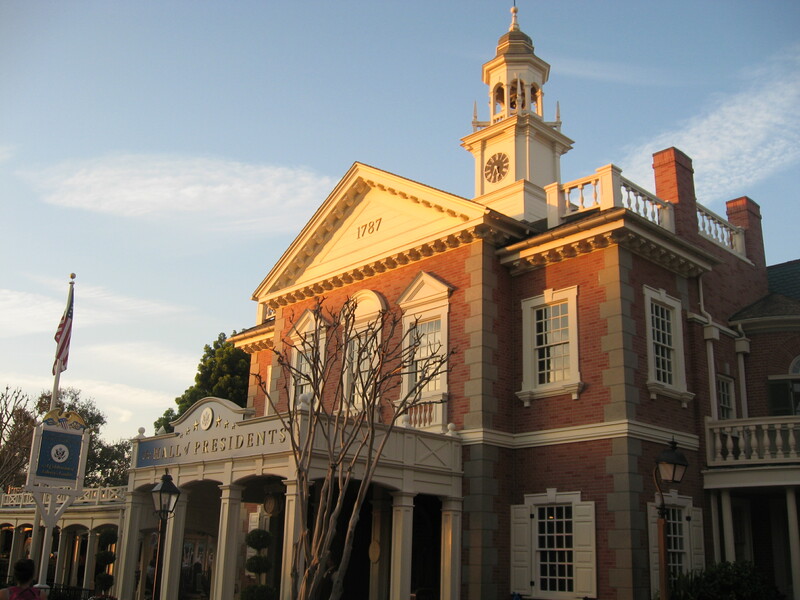 When you step onto Main Street U.S.A., you’re transported to a different time and place. The music in the air and the architecture around you signal that you’ve entered turn-of-the-20th-century, small town America. Look to your left, past City Hall, and you’ll see the quaint Firehouse. 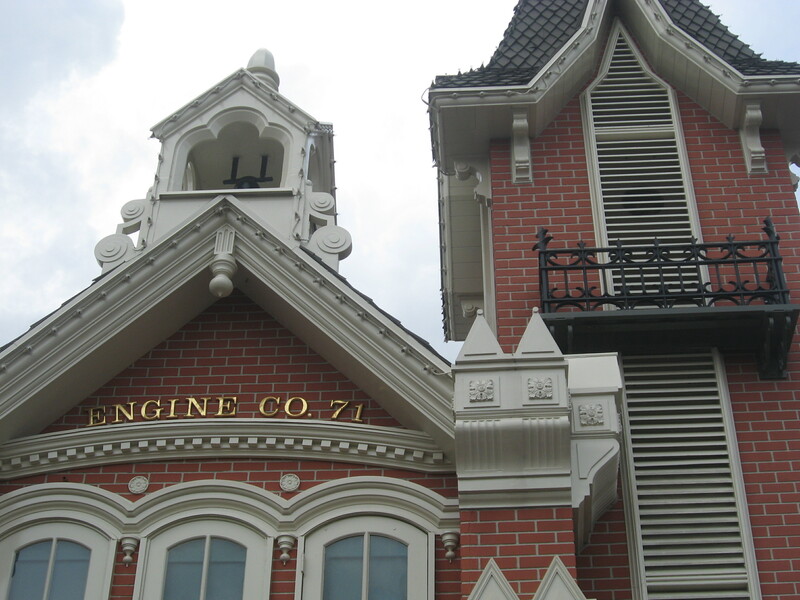 This home of Engine Company 71 (named for the year Magic Kingdom opened) has a lot of history inside. 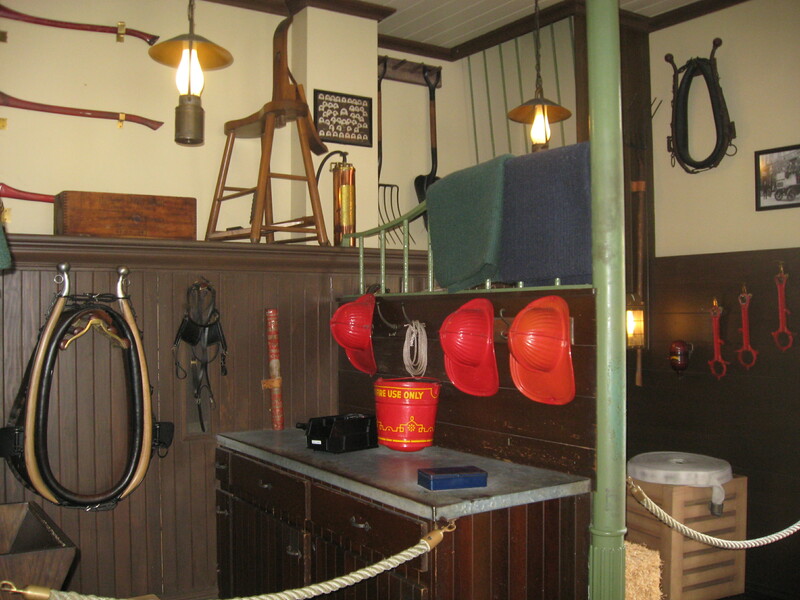 The Firehouse has gone through a few changes over the years, and now it is a headquarters for the Sorcerers of the Magic Kingdom interactive game. But it hasn’t lost its original charm as an early 1900s firehouse. 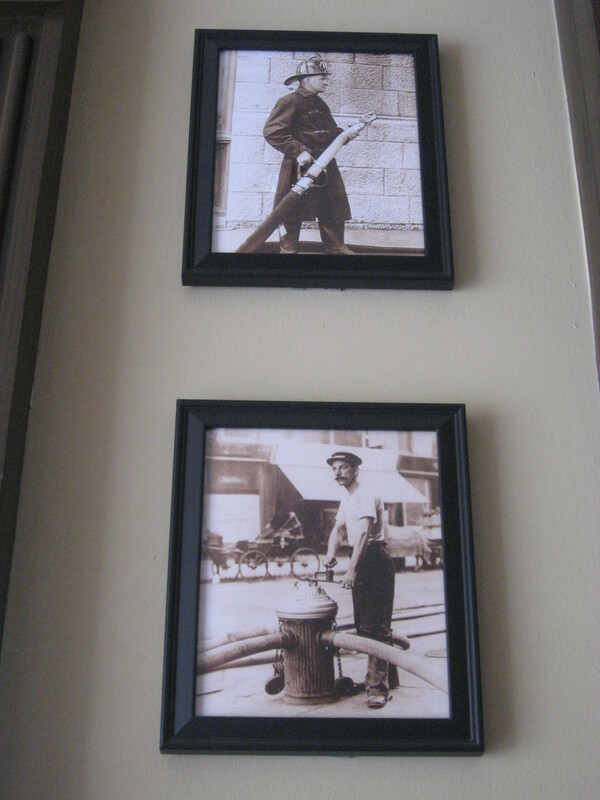 The walls are covered with photos and props that reflect those early firemen that might have called this place home. And at the back of the Firehouse are the stables for the horses that would have pulled their fire wagon. 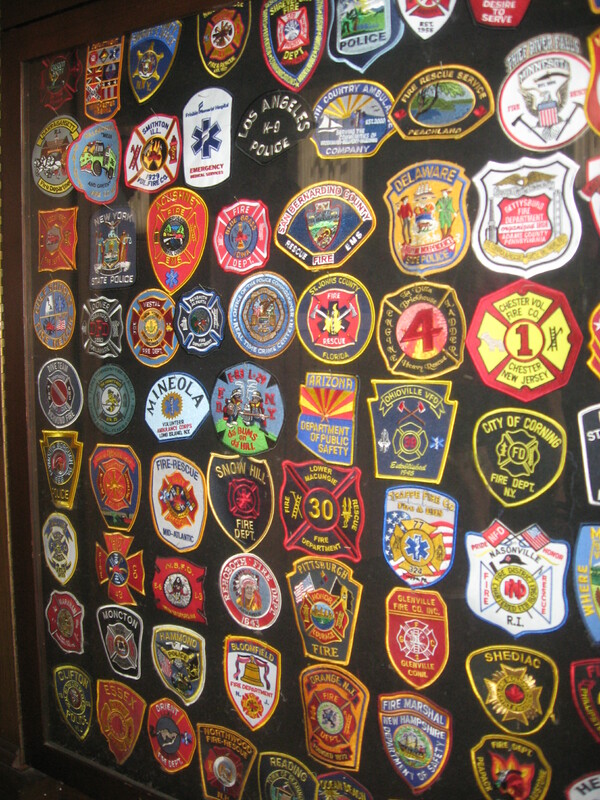 Perhaps most interesting are the glass cases that display hundreds of real patches donated by city and county fire departments from all over the United States. These patches serve as a memorial to the brave men and women who put their lives in danger to make sure others stay safe. 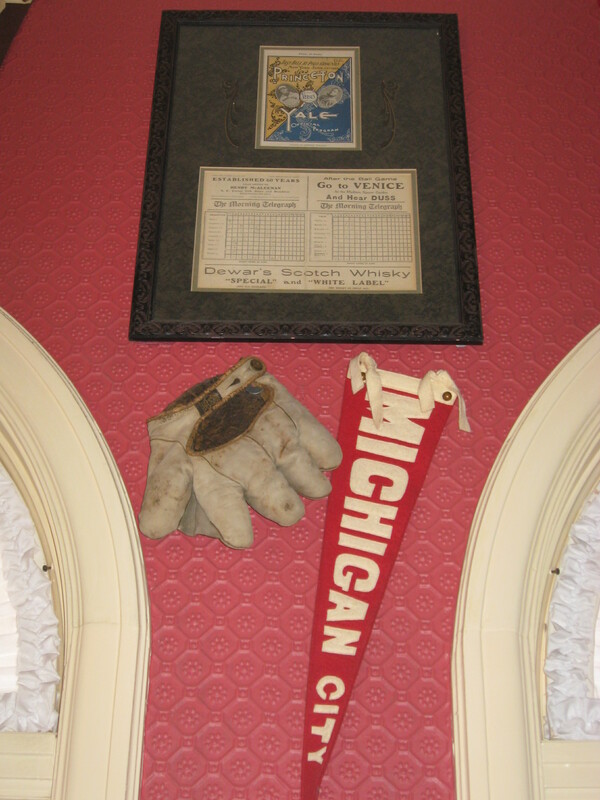 Next time you visit, stop inside the Firehouse to glimpse at history and maybe find your hometown fire department’s patch. 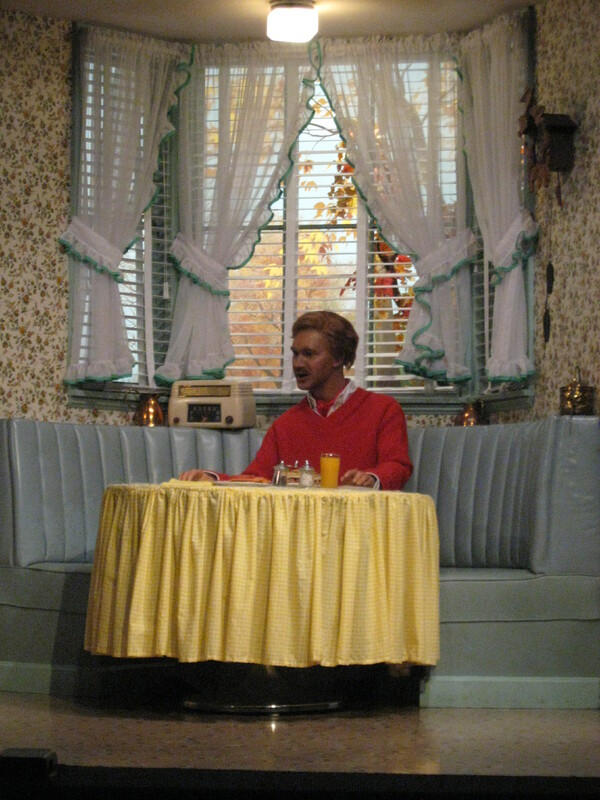 Walt Disney’s Carousel of Progress is a classic attraction with a rich history. 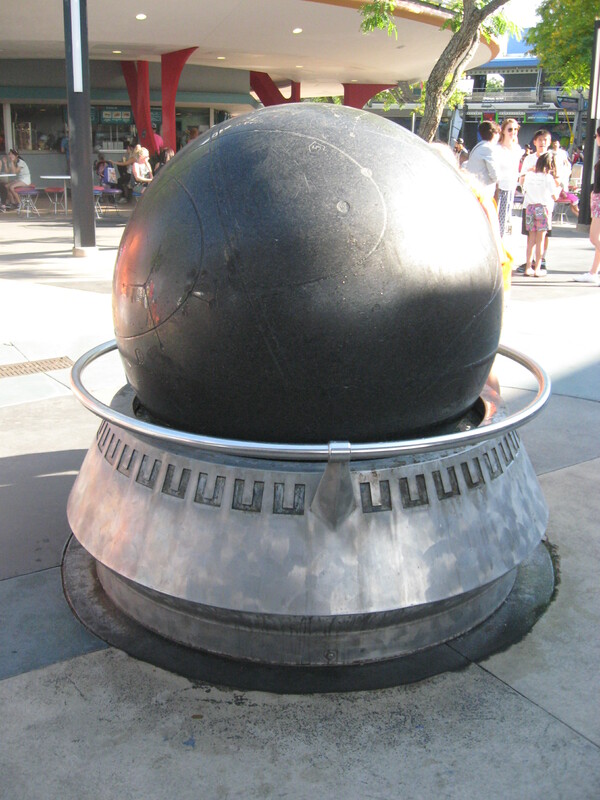 It was created for the 1964 World’s Fair and features Walt Disney’s signature state-of-the-art Audio-Animatronics. 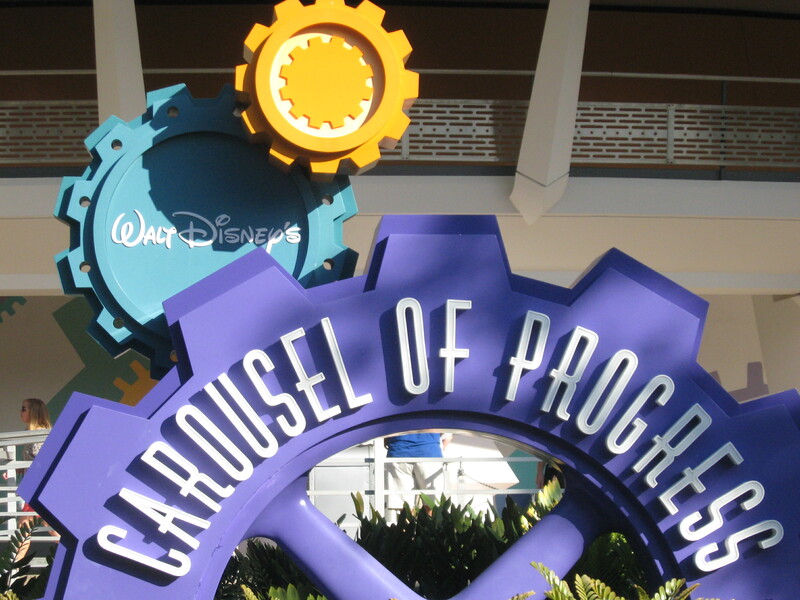 Its unique revolving theater, in which the audience travels around the stage, is what gives it the name “carousel.” And progress through history is what it’s all about! 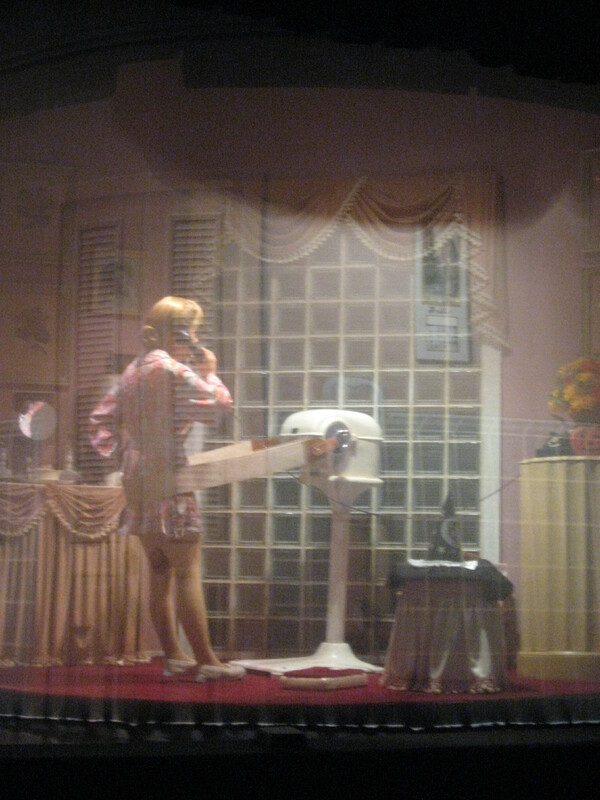 During the 21-minute show, the audience sees a family progress through the 20th century. John, the father in this family, shows us how life has changed through the years, referencing everything from advances in electricity to new modes of transportation. 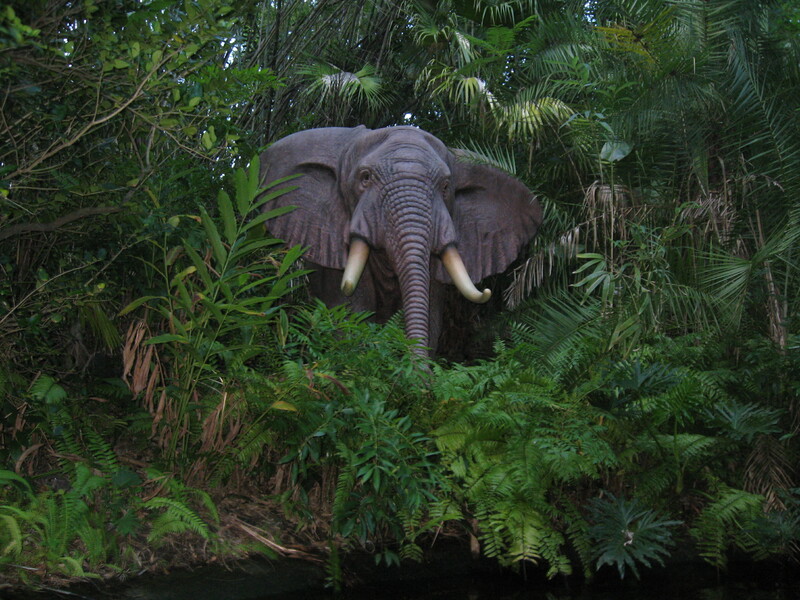 The attraction is a great learning opportunity for all ages. 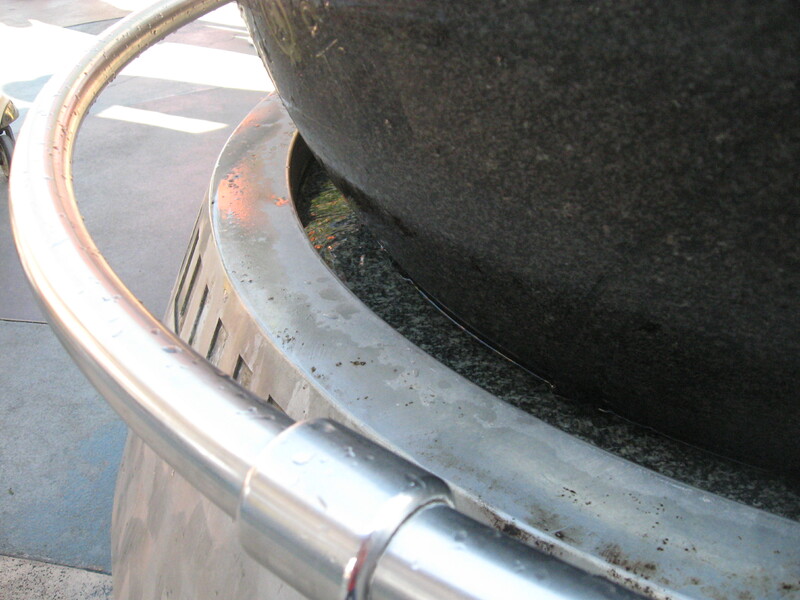 Kids might get a kick out of seeing all the old appliances and hearing differences in the way families used to talk. Adults will appreciate the humor that gets sprinkled throughout. 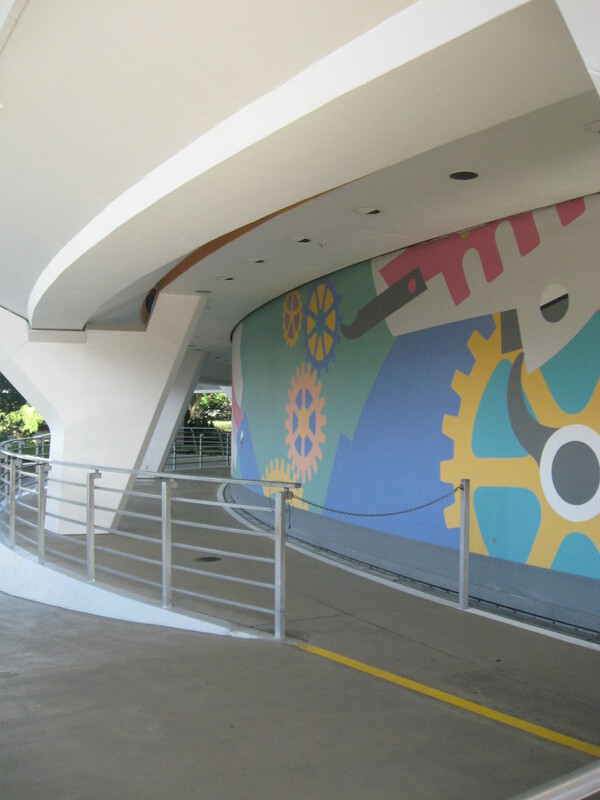 There is also a short video that plays outside the attraction in the queue area. 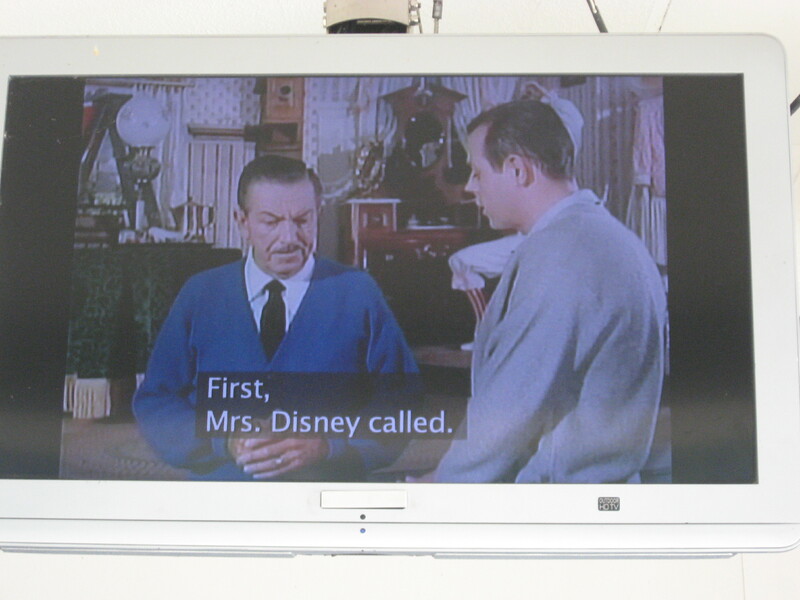 The video shows Walt Disney during interviews about the World’s Fair and gives us a glimpse into how the attraction came to be. 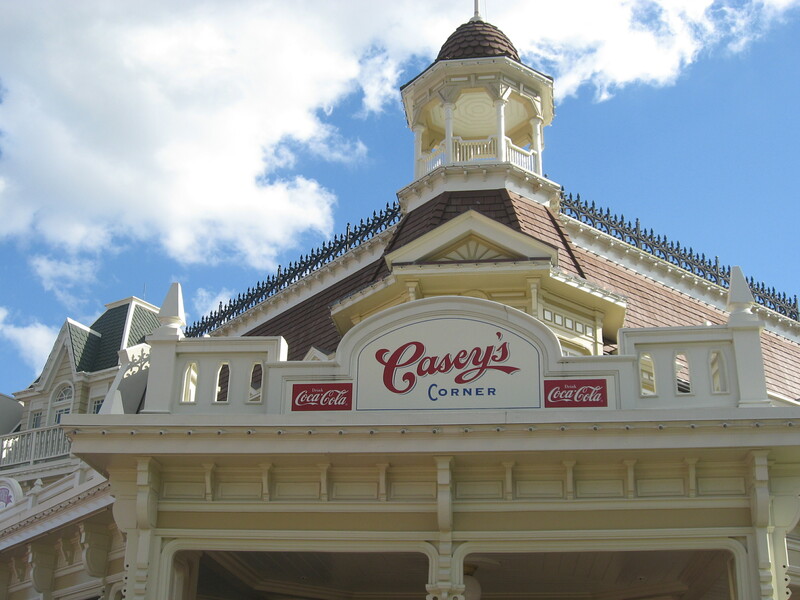 Everyone knows the best place to get a hot dog at the Magic Kingdom is Casey’s Corner, right at the end of Main Street, U.S.A. Just the smell of the ketchup is almost enough to lure you in. And once inside, you can’t help but notice the small-town charm and all-American spirit of baseball that pervades the building. 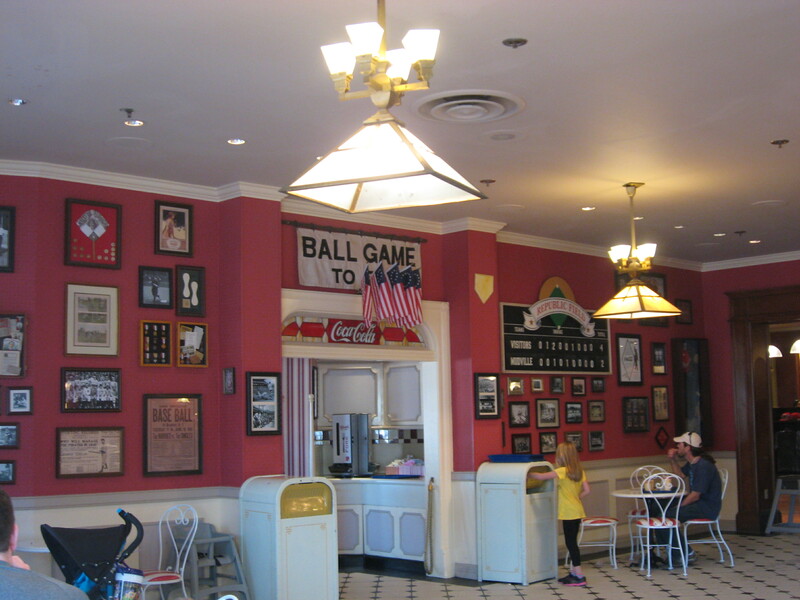 Step further into the seating area and you’ll be treated to a magnificent collection of historic pennants, baseball cards, photos, and other memorabilia from bygone days. 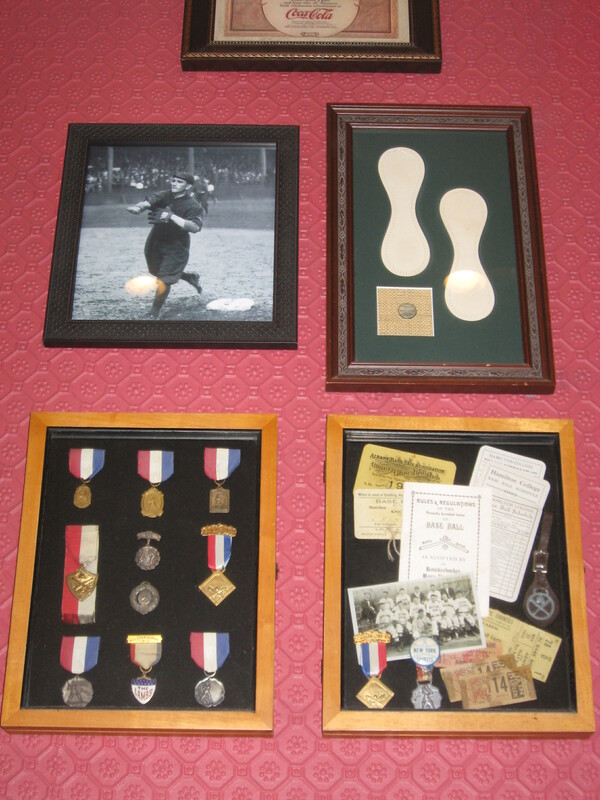 You can get a real sense of the sport as it was during the turn of the century through the 1930s. 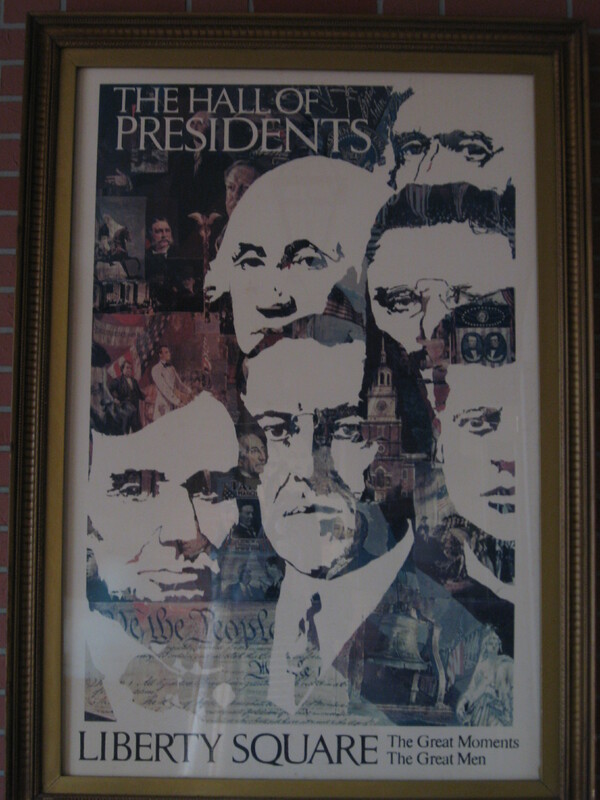 Take your time to peruse the newspaper clippings and advertisements, and notice how different the equipment used to be. 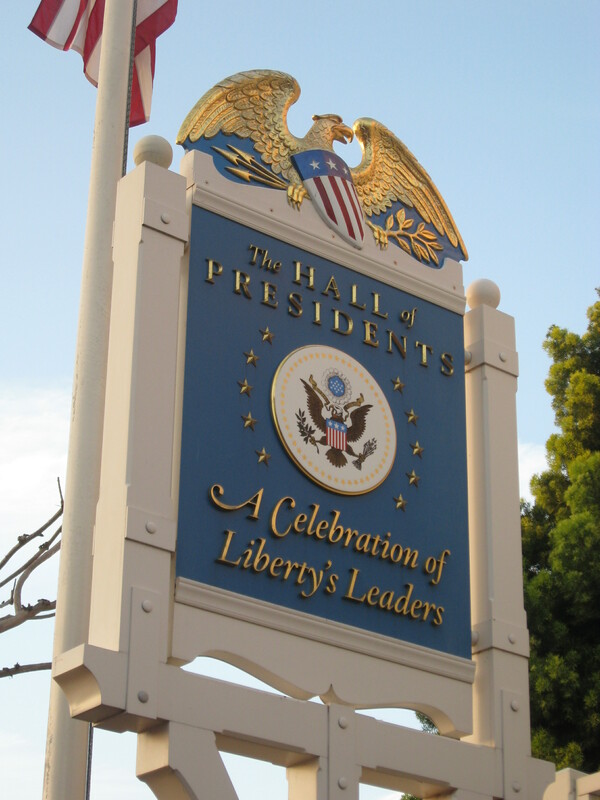 This is a great educational spot for sports fans or fans of U.S. history. 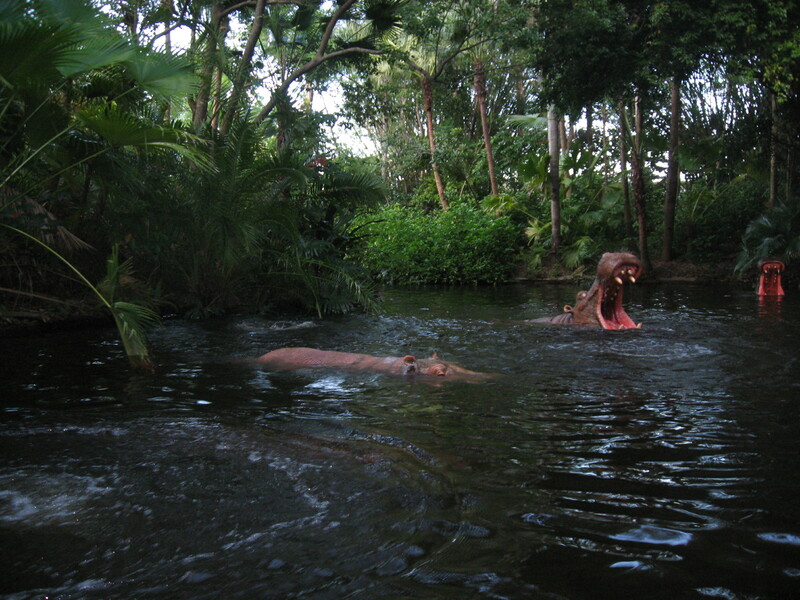 And of course, fans of the hot dog!